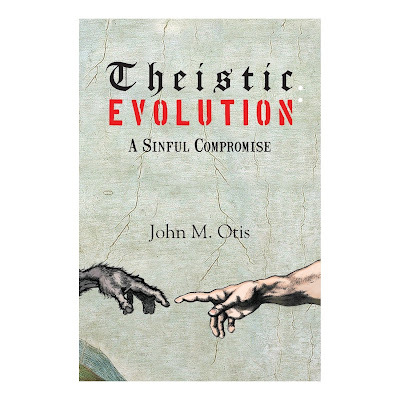 Rachel Miller has just posted an informative review of Theistic Evolution: A Sinful Compromise, a recent book written by John Otis, pastor of a Reformed Presbyterian Church US (RPCUS) church in Burlington, North Carolina. Here a few points from the review. It robs God of His due glory. It elevates science as an equal authority with Scripture. It adopts a faulty hermeneutic. It assaults the uniqueness and dignity of man. It is insulting to Jesus’ true humanity. It can undermine the glorious gospel. Otis begins his book by considering what Scripture teaches regarding creation, creation days, and Biblical chronology. He argues for creation in six calendar days, about 6000 years ago, based on the chronology of the Genesis genealogies. The compromise starts by postulating non-literal days and multi-gap genealogies. The second half of his book is focused on addressing specific concerns of particular organizations and individuals. These include: the BioLogos Foundation, Dr. Tim Keller, Dr. Ron Choong, Dr. Gregg Davidson, Dr. Jack Collins, and Dr. Peter Enns. All of these men are members of the Presbyterian Church in America (PCA), and all are open to some form of theistic evolution. 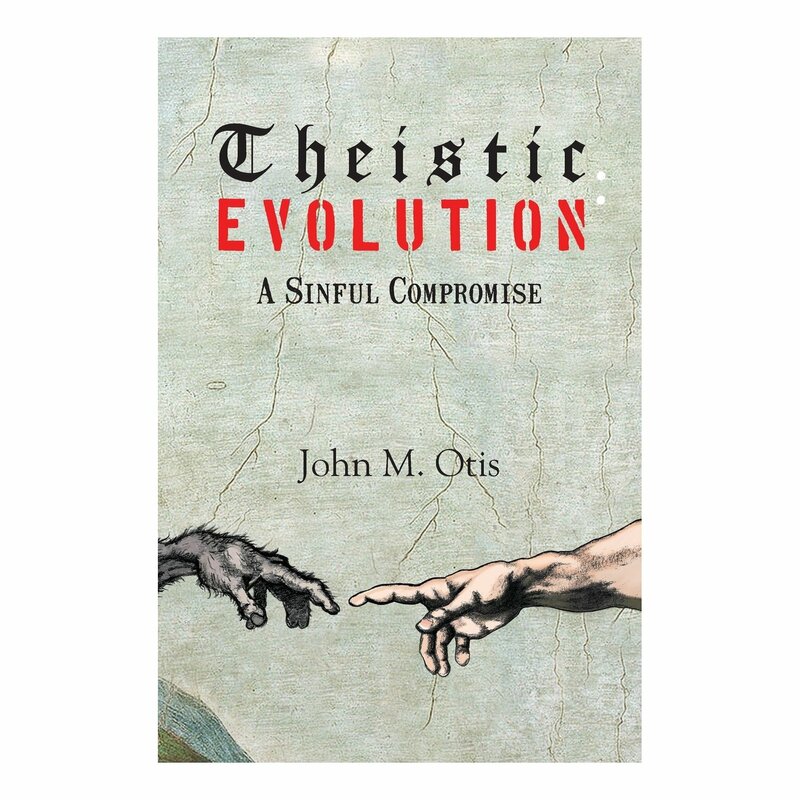 Pastor Otis’ book, Theistic Evolution: A Sinful Compromise, is available for free download here. You can also order a printed copy here. The lecture series is available on Sermon Audio here. Based on Rachel Miller's fine review, and a brief overview of the online version, I heartily recommend this book. It delivers a solid, Reformed response to theistic evolution. This is such an important message! I have posted it on blogs and Facebook profiles where I am involved. Thank you Dr Byl! Thanks for your comments. Yes, this is an important book that deserves to be widely read by Christians.